Photographs by Richard Avedon. Comments by Truman Capote. 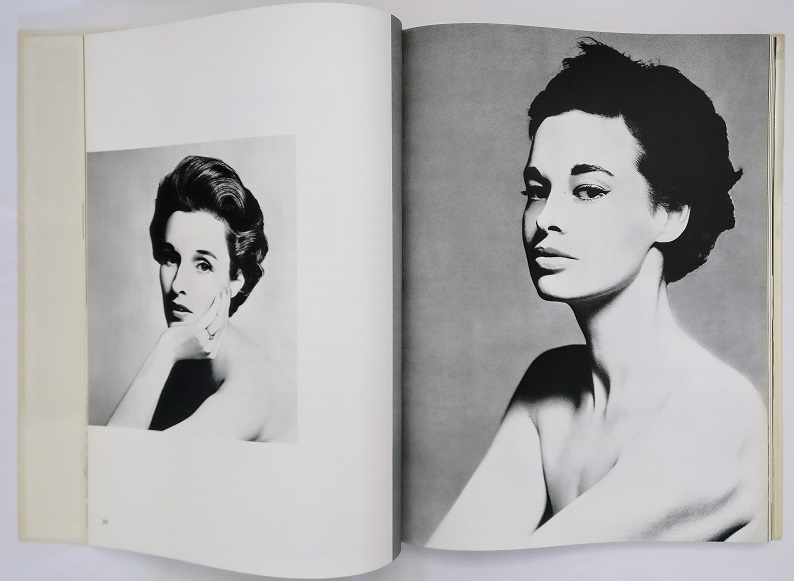 American photographer Richard Avedon's first book. 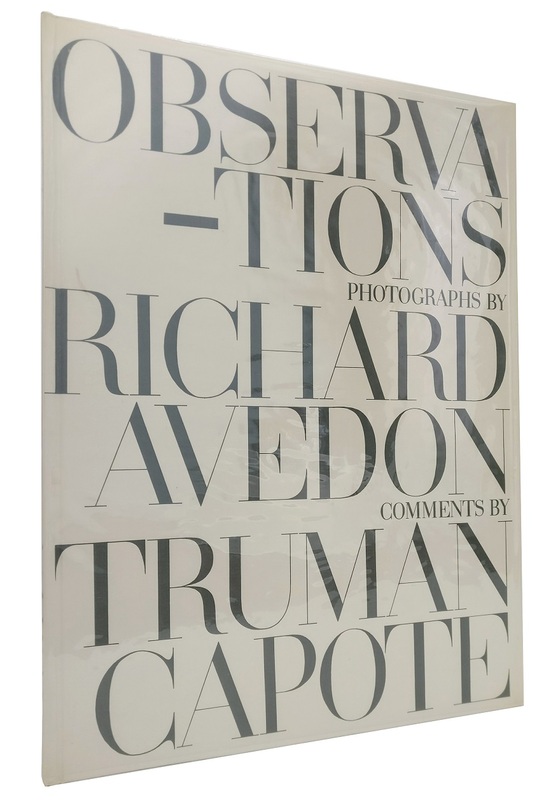 It is filled with portraits of artists and performers taken by Avedon, accompanied by the irreverent words of Truman Capote. 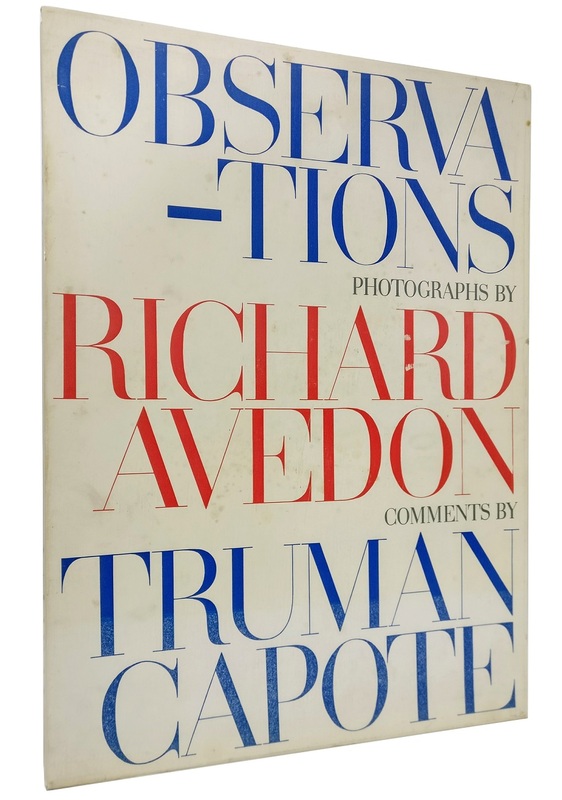 The book was largely a result of the creative collaboration between Avedon and Alexey Brodovitch, art director at Harper's Bazaar, who hired a young Avedon in 1945 to work on the magazine. 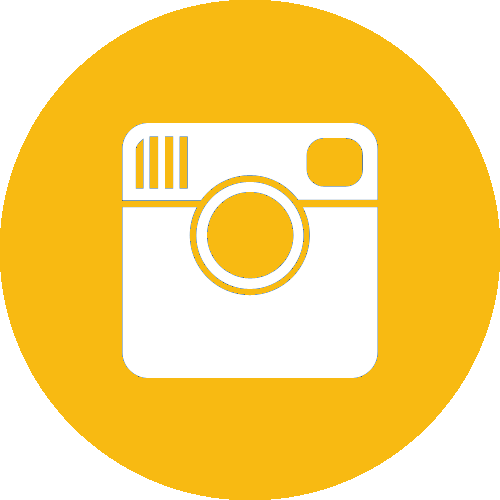 Many of the photographs included in the book were originally published in Harper's and Brodovitch is responsible for the sleek and graphically simple book design. Sitters include Marella Agnelli, Gloria Vanderbilt, Marilyn Monroe, Chanel, Jean Cocteau, Judy Garland, Cecil Beaton, Igor Stravinsky and Somerset Maugham.